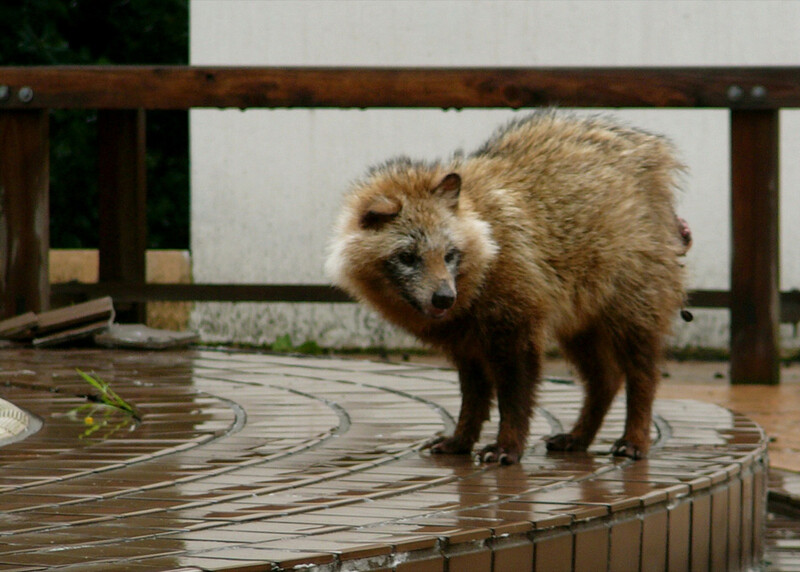 Raccoon dogs are charismatic canids that are surging in popularity thanks to internet virility. Popular in Japan and also the stars of the Studio Ghibli film Pom Poko, they have recently become the subject of fascination by Westerners unfamiliar with this unusual species. Raccoon dogs, also called tanukis, are not raccoons or dogs, they are in the Canidae family and are most closely related to true foxes. 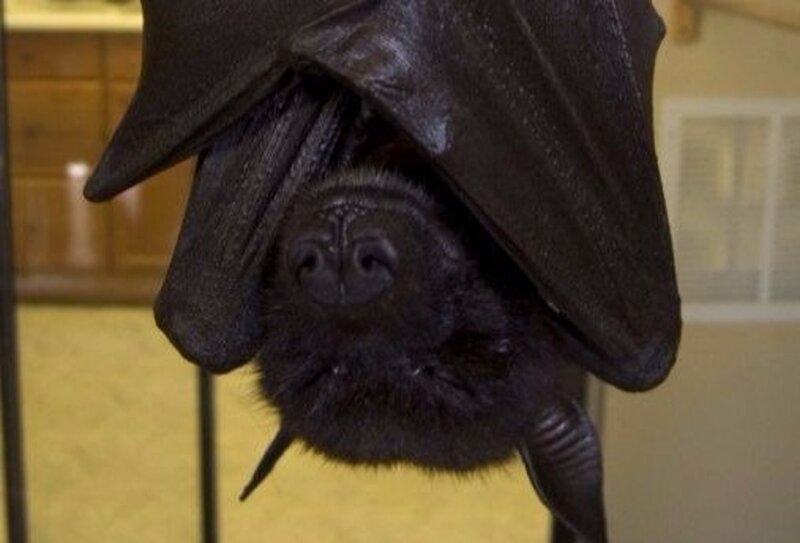 They are native to Far East Asia. While their appearance may be humorous, their plight in modern society is a bit direr. Throughout Europe and parts of Russia, raccoon dogs (Nyctereutes procyonoides) have become a prominent invasive species. 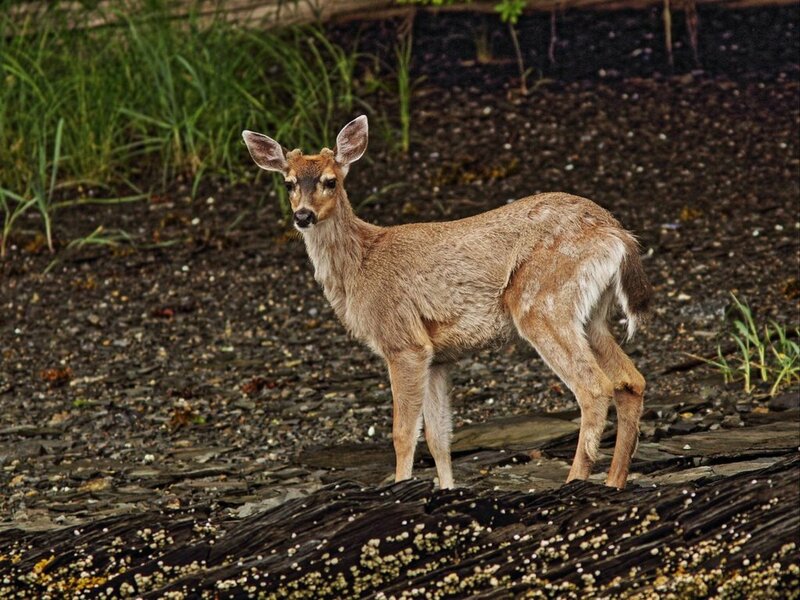 As a result, the species is heavily persecuted and hunted aggressively as various environmental organizations call for attempts to extirpate them. Raccoon dogs pose several threats to wildlife including predation of ground nesting birds and other small animals, they carry several pathogens including the tapeworm Echinococcus multilocularis which can be potentially deadly to humans when left untreated and Trichinella spp, and they are a vector for the rabies virus, as are all members of the canid family. Unfortunately, they have become established in many countries and may be impossible to completely eradicate. Where Are Raccoon Dogs Established? Raccoon dogs are native to Eastern Siberia, China, Mongolia, Vietnam, Korea, and Japan . They were first introduced to parts of the former Soviet Union in 1929  from islands in the Sea of Japan. Raccoon dogs have successfully established themselves in Estonia, Lithuania, Belarus, and Ukraine. In the 1960's, they migrated from Poland to Brandeburg. Small populations that were infrequently sighted in the 1980's spread rapidly in Germany in the 1990's . The rate of population increase in raccoon dogs has been highest in southern and southeastern Finland, where a million cubs are born each year. The first raccoon dogs in Finland were sighted in the 1930's, and increased to regular sightings in the 1950's . By the mid-1970's they became widespread, peaking in the 1980's. Their population is now stable in Finland and the they are the most populous carnivore in the country . The animals appear to have spread to other European countries such as Sweden, the Netherlands, Switzerland, France, and Norway, where they are occasionally seen . It is likely that they spread to Norway from Sweden . Currently, the populations of the raccoon dogs are still spreading in Central Europe and they are widespread throughout Northern and Eastern Europe . A total of 9000 (out of 10,000) raccoon dogs were successfully released into the wilds of 76 districts, territories and republics of the Soviet Union . Raccoon dogs are highly adaptable and many parts of Europe and Russia mirror their home range in climate and food availability. Raccoon dogs also migrate long distances and have great reproductive capability, producing a mean of 9 pups per litter . Raccoon dogs were able to expand their range at a rate of 40km per year in Finland . 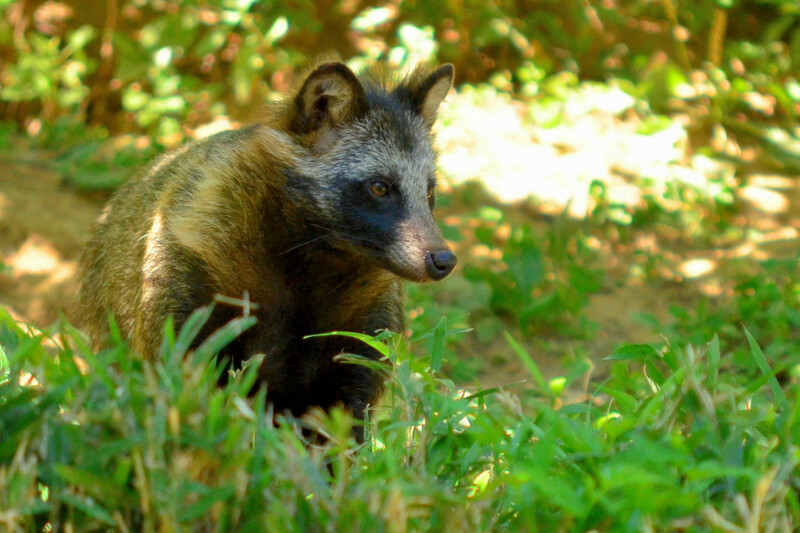 There are several combined factors that led to the raccoon dog's success in adapting to become a rapidly spreading invasive species: omnivorous diet and ability to subsist feeding on one food item, ability to hibernate in areas with long winters (they are the only canid that hibernates), no natural predators, natural tendency to wander long distances which allows for gene flow within populations, their monogamous nature enabling them to raise young with both parents , and of course, the fact that there were multiple introductions . Raccoon dog populations seem to fare best in longer growing seasons, as their populations tend to decrease in more northern areas . Unfortunately, as a result of their invasive tendencies, raccoon dog ownership has been banned in many countries, including the United States. The U.S. has a surprisingly low number of species that are banned on the Federal level for private ownership in all states, including the brushtail possum, meerkat, Dhole, and flying fox species. In order to make this exclusive list, there must be sufficient evidence that the species can become invasive, and plenty exists for the raccoon dog. While there is little evidence that raccoon dogs have a negative effect on game birds and other native fauna , it must be assumed that such a prolific species can cause dramatic impacts. Raccoon dogs are not currently illegal in some countries, including some areas in the water-surrounded UK. As a result, the RSPCA and other groups are working to change that. As there have been a small number of infrequent sightings of the species in the wild which are likely escaped or intentionally released pets, it is presumed that they can spread just as readily as they have done so in other parts of Europe. 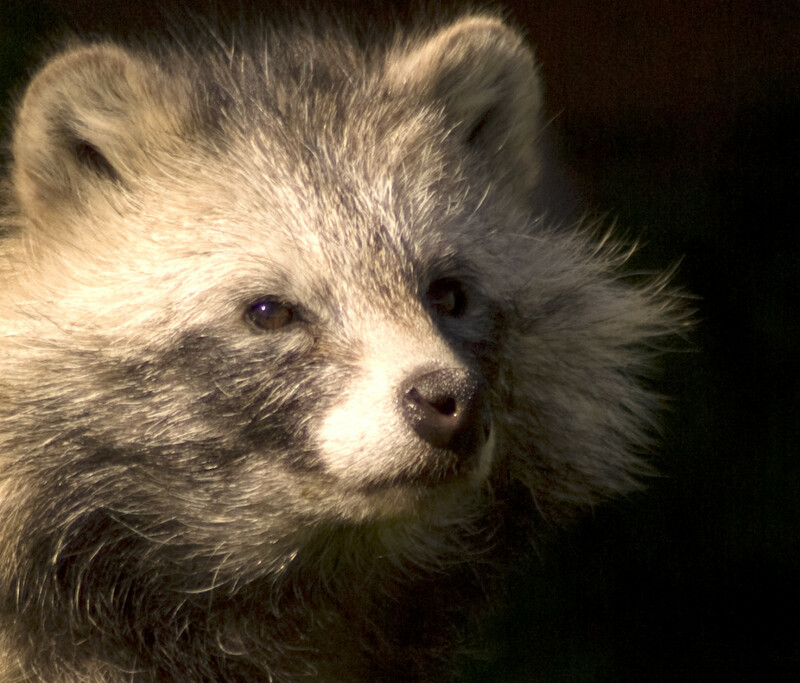 There is currently no evidence that raccoon dogs are established in the UK. While plenty of evidence exists that intentionally releasing large breeding populations of raccoon dogs into a suitable climate will inevitably result in the animals establishing themselves and spreading, there doesn't appear to be any that infrequent escapes or intentional releases of small numbers of animals, which may or may not be of breeding quality, will result in such. 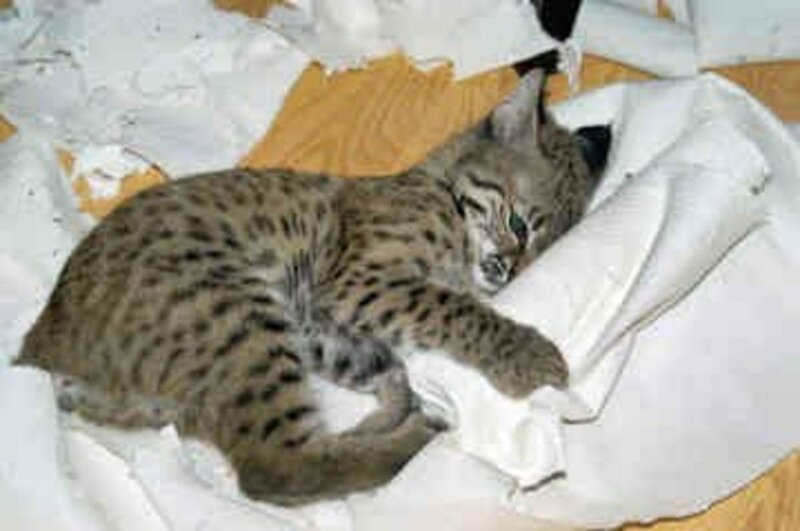 In fact, invasive mammals that have become established solely from released or escaped animal populations is extremely rare. It is generally a requirement that the species must be prevalent, such as is the case with with (always legal) domestic pets such as cats, dogs, and goldfish, which have become invasive in many countries. 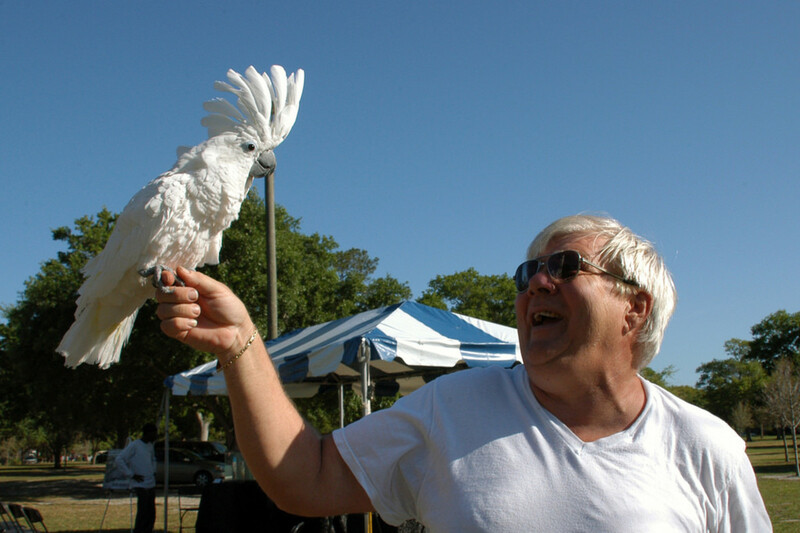 Using Florida as a model state, exotic pet ownership is relatively popular there and the climate is suitable for numerous species. 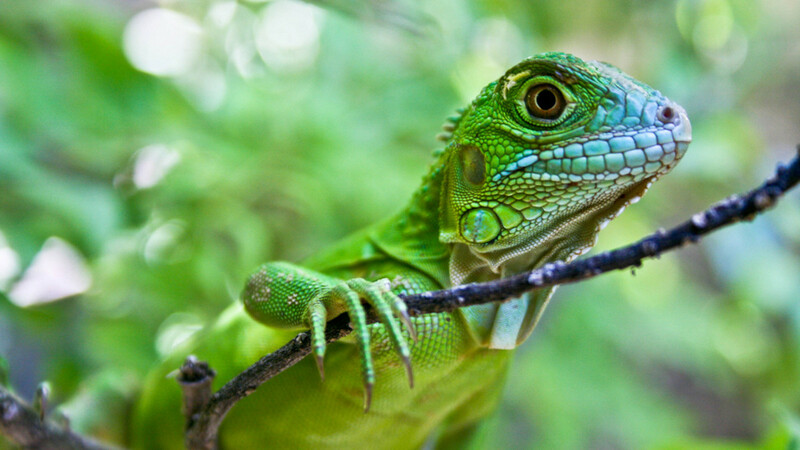 While a substantial number of reptiles, birds, amphibians, and fish have become established in various Floridan regions, there is a pathetically low number of mammals that have originated from the pet trade that have become truly established. Most of these were a result of a large number of breeding animals that escaped or were intentionally released from one facility. As raccoon dogs are unpopular pets around the world and are not farmed in breeding facilities for the pet trade, it doesn't seem like there would be a way for a large number of animals to be simultaneously released. In fact, the fur trade in raccoon dogs, which is responsible for the problem in the first place, poses this risk, yet still remains legal. 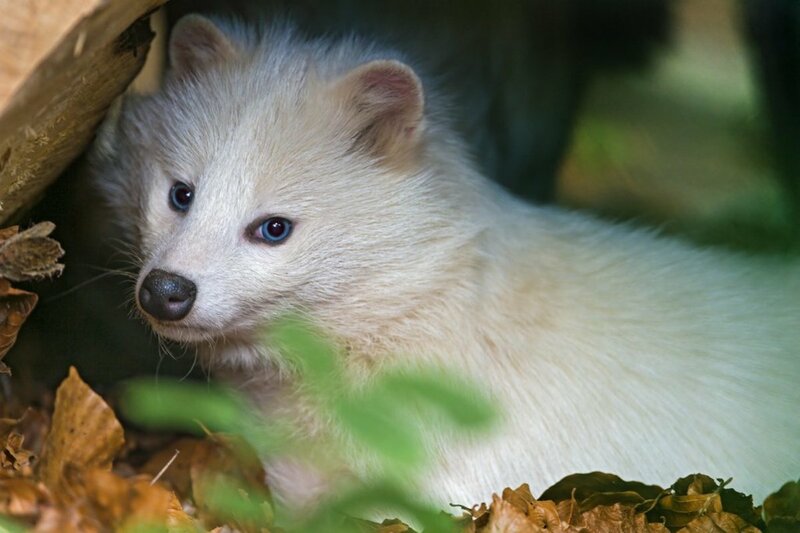 As a result of the raccoon dog's natural history, they will never be legal in the United States because exotic pet owners do not receive cultural approval and they will likely be banned in more countries as times goes on. 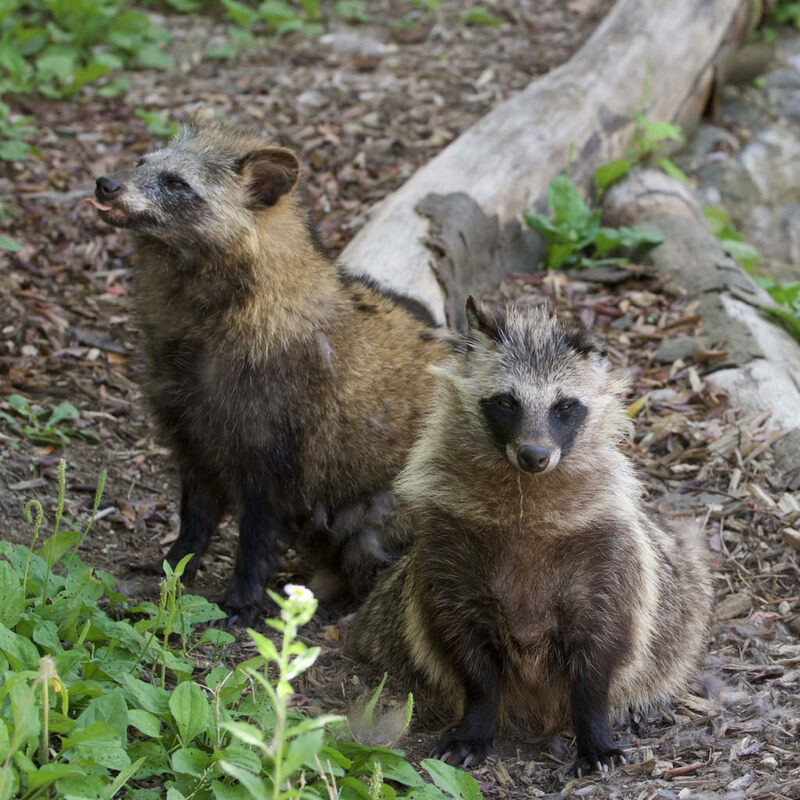 A lot can be learned from the story of the raccoon dogs; the first and most obvious being, do not intentionally introduce a non-native species under any circumstances. While people often blame pet escapes as the means that invasive species result, the truth is that this is unlikely to result in such. Most invasive species of mammals originated from the release of hundreds of breeding individuals, and this is also true for some reptiles and birds. There is evidence that the Burmese python invasion in Florida originated from the destruction of a snake-breeding facility during Hurricane Andrew. 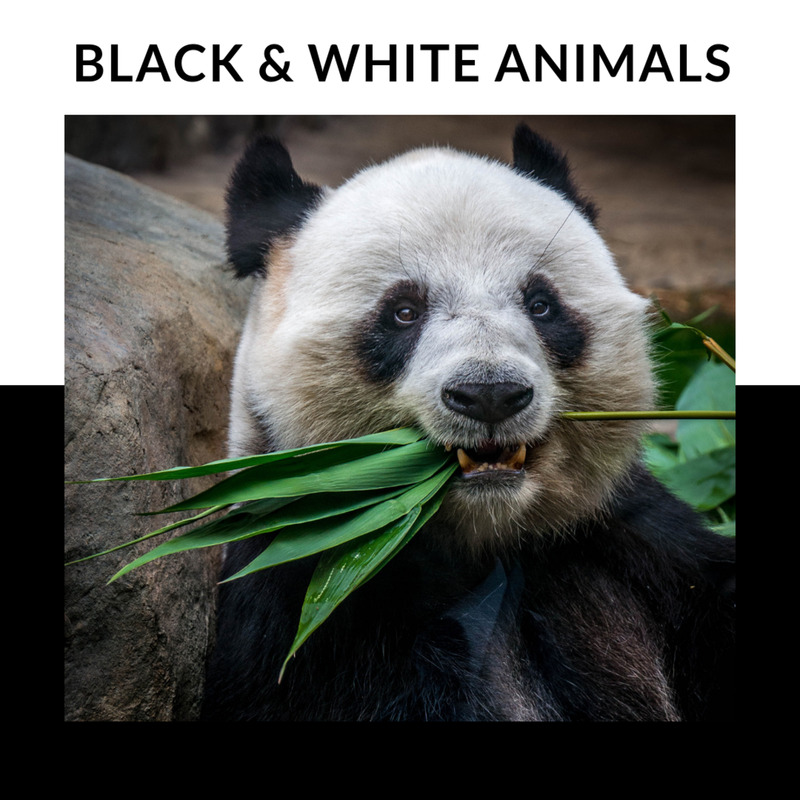 When people sight non-native exotic animals in the wild, they mistakenly believe that the species is established, which isn't the case. Accidental (and unfortunately intentional) releases are inevitable, but these isolated incidents need not result in environmental destruction. Regulate breeders and require micro-chipping for species found to have invasive tendencies through evidence-based methods. Require certain species be neutered or spayed when sold as non-breeding pets. Prevent large-scale breeders that will house a substantial number of breeding animals in one facility by restricting the trade to hobby breeders with an allowable number of breeding pairs. Educate the public on why releasing pets is bad for the environment and hold exotic pet amnesty days. 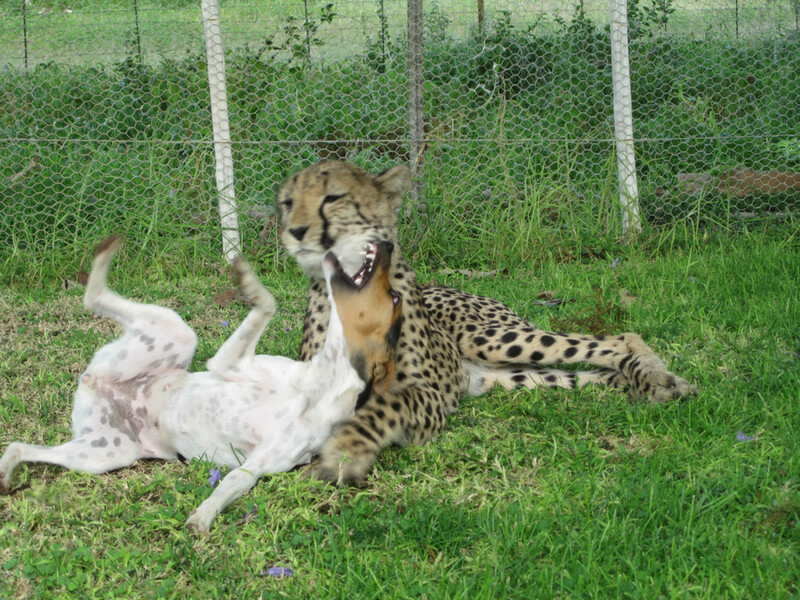 Discourage ownership of high-maintenance species to all but the most qualified owners. Kauhala, Kaarina, and Rafal Kowalczyk. "Invasion of the raccoon dog Nyctereutes procyonoides in Europe: history of colonization, features behind its success, and threats to native fauna." Current Zoology 57.5 (2011): 584-598. Helle, Eero, and Kaarina Kauhala. "Distribution history and present status of the raccoon dog in Finland." Ecography 14.4 (1991): 278-286. Drygala, Frank, et al. "Preliminary findings from ecological studies of the raccoon dog (Nyctereutes procyonoides) in eastern Germany." Zeitschrift für ökologie und Naturschutz 9 (2000): 147-152. Mammals of the Soviet Union Vol. II Part 1a, SIRENIA AND CARNIVORA (Sea cows; Wolves and Bears), V.G. Heptner and N.P. Naumov editors, Science Publishers, Inc. USA. 1998. ISBN 1-886106-81-9. Thank you 'T' and Ellison. ManNewt I haven't researched those yet. I'm amazed at how nonsensical all the exotic pet-related laws really are. I wasn't expecting to come to this conclusion and previously assumed there was a good reason to ban raccoon dogs. Excellent thoroughly informative and interesting article! This is so interesting! They certainly are cute!